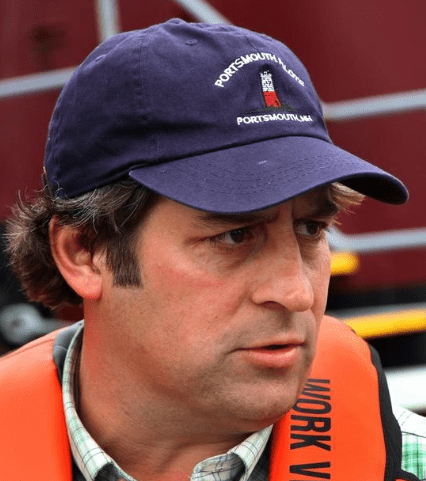 PORTSMOUTH — Killed in a single-car crash Saturday, Peter “PJ” Johnson is remembered as a man who spent his life working on the water and ski slopes, as a firefighter and a father. To read the full length story, click here to visit the Portsmouth Herald. This entry was posted in General Town News on December 12, 2017 by Chuck Denault.